Today, April 10, the “Kiev district court” of Simferopol began hearing on the “case of non-reporting” to the FSB against a Crimean Tatar named Osman. According to lawyer Emil Kurbedinov, his client is accused of failing to report against his wife’s brother to the FSB, allegedly knowing that he was fighting in Syria against the interests of Russia. Osman himself does not admit his guilt. This “trial balloon” will greatly affect the further application of this criminal article. He didn’t cooperate with the investigation – got an article for the “non-reporting”, Kurbedinov said. Опубліковано Emil Kurbedinov Вівторок, 9 квітня 2019 р. 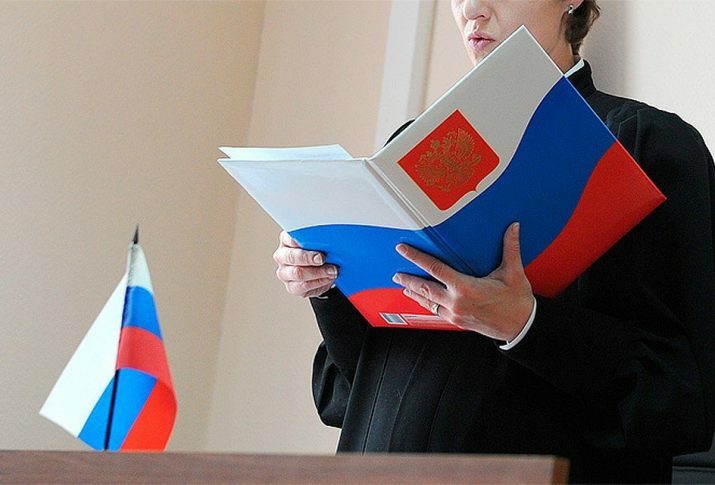 Article 205.6 “A failure to report a crime” was introduced into the Russian Criminal Code in the summer of 2016 as part of the so-called “Spring Package” – a set of laws proposed by member of State Duma of Russia Irina Yarovaya. According to this article, for failure to report a crime of a terrorist nature, the convicted faces a fine of up to 100 thousand rubles or imprisonment for up to 1 year. Earlier, a “case of non-reporting” was initiated in November 2018. The accused was searched several times and interrogated. According to lawyer Lilya Gemedzhi, the charges were based on correspondence. The defense of the suspect filed petitions to verify the validity of this correspondence, but the Crimean “court” rejected all petitions.